Best Moving Companies – Magic Moving & Storage! 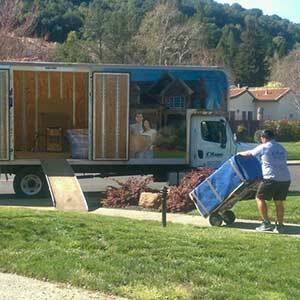 The best moving companies are RELIABLE AND AFFORDABLE! Magic Moving & Storage offers BOTH! Whether you are moving across town or across the country, you can count US! Our team of professionals are diligent, careful, and most of all… COURTEOUS! Our value is unmatched and we cost less than most of our competitors. Contact us today! Give us a call (877) 246-2442 or request a quote online! 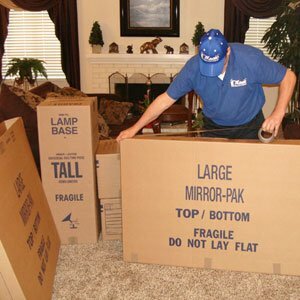 Best Moving Companies – Full Service Moving, Packing & Storage! The best moving companies know the customer comes FIRST! At Magic Moving & Storage expect an easy, stress-free and affordable move! WE SHIP AUTOS & MOTORCYCLES! Difficult or narrow access – no problem! To maintain a reputation as one of the absolute best moving companies, we believe in ‘Best Business Practices’ to protect our customers. 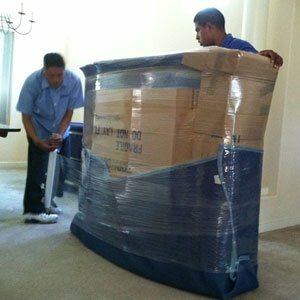 Magic Moving & Storage is a FULLY LICENSED & INSURED Household goods carrier for both Local and Interstate relocation. We adhere to all federal and state regulations. No hidden fees! Always upfront pricing! How do you know who to trust with all your worldly possessions? Asking key questions not only uncovers a wealth of knowledge about the company and helps prepare you for moving day, but a little extra research can save you from a huge hassle in the long run. 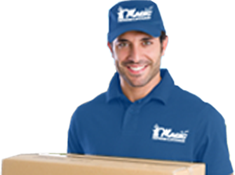 Key questions to ask the Best Moving Companies! • Is the company insured? Verify that the company is insured on the same website you use to check their license number. Never use a moving company without a license number or insurance. Think underage unlicensed teenage driver at the wheel of a semi-truck. Not a good idea, right? Neither is an unlicensed or uninsured bunch of folks who call themselves a moving company or a group of guys who really only do moving as a side job. Also, you can check to see if your personal items are covered during a move under your homeowners or renters policy. 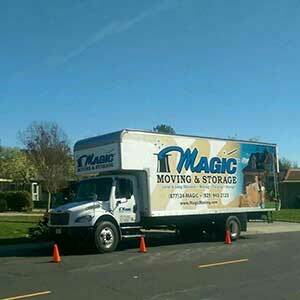 *Magic Moving & Storage is Fully Licensed and Insured for your protection. • Have they won any awards or accolades for service? Can they show you any letters of recommendation? If they haven’t won any awards for service, chances are they aren’t going to win any awards from you. Remember a great reputation absolutely saves you money. NO ONE gives a glowing review to a company that over promised, under delivered and over charged. • Do they have any reviews online? Be sure to check out the company’s rating with the Better Business Bureau (BBB). Social media sites such as Google+, KUDZU.com, Angie’s List.com, Merchant Circle.com, Yellow Pages Online.com will also give you a look into other people’s experiences with the company. 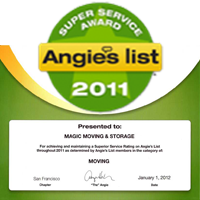 *Magic Moving & Storage rated A+ with the BBB. Over 100 5-Star reviews across the web! • Do they explain everything included in their rates? Low rates don’t necessarily mean a low final bill. Do they disclose all charges and discuss how charges may vary based on circumstance? Great Reputation equals Great Rates. No one wins awards or great reviews when they overcharge! 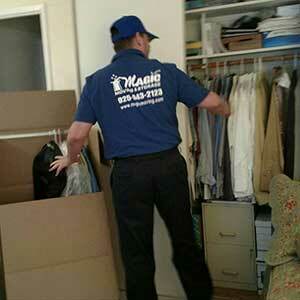 *Magic Moving & Storage follows all best business practices and ethics. 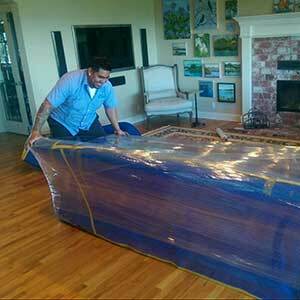 Our Staff and crews take many measures to make sure that your relocation is a smooth success without surprises! Best Moving Companies –Industry EXCELLENCE! Call (877) 246-2442 or request a quote online TODAY! Not seeing what you were looking for? Contact Us — Let’s discuss the goals you have for your LOCAL, LONG DISTANCE or OVERSEAS move and see how we can help you.